In Episode 3, Ecological Citizens Project founder Jason Angell talks with Reverend Jeannette J. Phillips and Alan Steiner about how they started the Peekskill Community Health Center in the 1970s in Peekskill, New York to fill a big need for local, affordable health care that still exists to this day. Next Stop Now is a podcast about experiments in re-purposing life, telling the personal stories of people that embrace life changes to achieve happiness and sustainable living. We are a production of the Ecological Citizen’s Project, which grows citizen-led campaigns to build a more just, healthy, democratic and sustainable way of life. Produced by Isabel Angell. Music in this episode by Roger Plexico, Podington Bear, and Lee Rosevere. 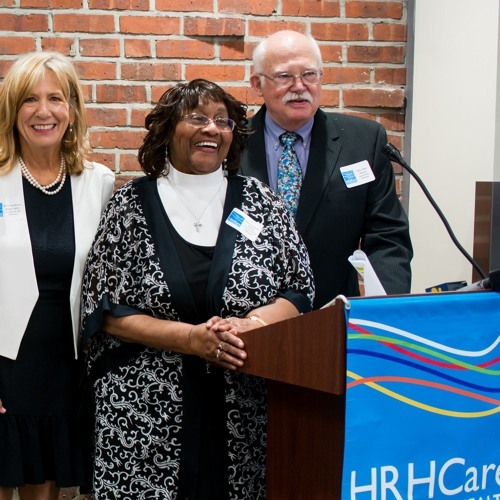 Special thanks to Anne Kauffman Nolan, CEO of Hudson River Health Care, which oversees the Jeannette J. Phillips Peekskill Community Health Center.